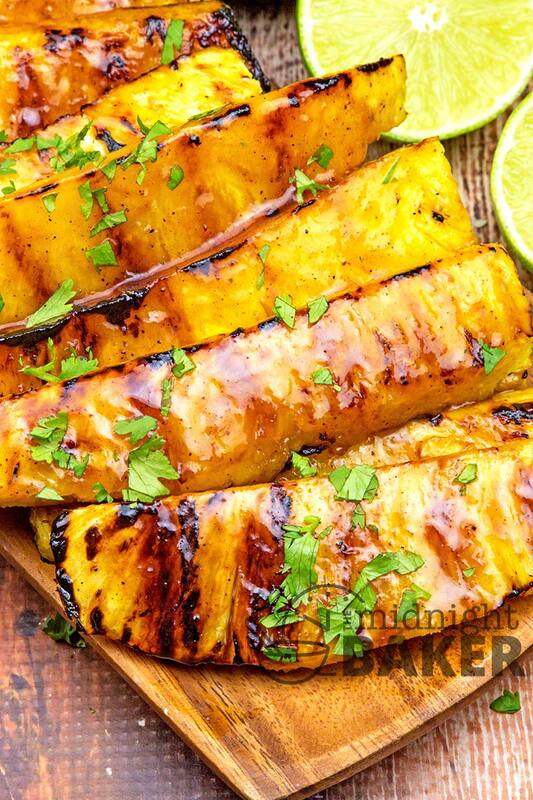 You’ll love this tangy pineapple grilled with a delicious cinnamon brown sugar glaze. Easy to make too. Summertime fruits are great on the grill! Grilling adds flavor because the natural sugars will caramelize. That adds tons of flavor just by itself, but when you add a delicious glaze, it kicks that flavor up a few notches. 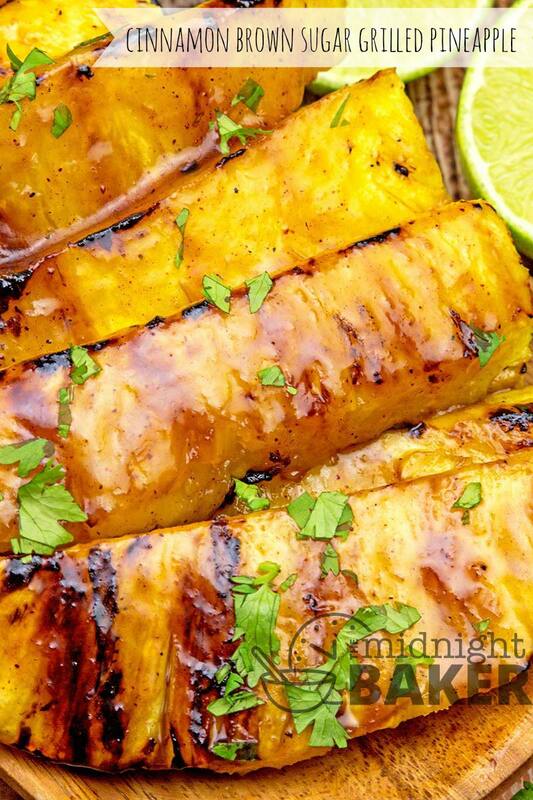 While other summer fruits are great for the grill, nothing tops pineapple. Pineapples are available year round and are not specific to summer. But I bet a lot of people associate pineapple with summer simply because it’s tropical. Using canned is fine, provided you stick to the rings as they are large enough not to fall through the grill grates. However, it’s much better to use fresh whole pineapple. Most stores sell it peeled and cored for the same price as the whole. That eliminates the mess of peeling and coring yourself. Prepping a whole pineapple is pretty easy. What I do is use my 8-inch chef’s knife. First, I cut off about 1/2-inch of the base so it sits stable on my work surface. Then cut off about 1/2-inch below the leaves. Then just follow the curve of the fruit with the knife. When you’re all done, if there are any “eyes” just use a paring knife to cut them out. Lastly, to make “sticks” just cut the fruit in slabs off the core. 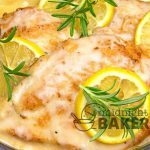 Make sure when you cut serving sizes from the slabs that they are at least 1/2-inch thick. 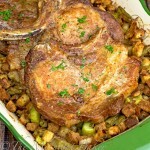 The original recipe comes from my friend Jen who is the genius behind Carlsbad Cravings. 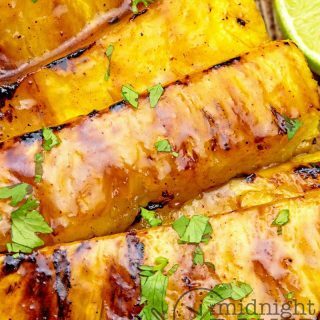 Literally everything on Jen’s site makes my mouth water and this grilled pineapple was no exception. The only things I changed was the spice as I’m not overly fond of cloves since I find them a bit overpowering no matter how little is used, and I added some cilantro because it’s nice with pineapple. That’s just my personal tastes. Always make sure to oil your grill grates before cooking. 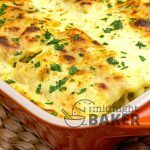 This is something I do all the time, not just for this recipe. 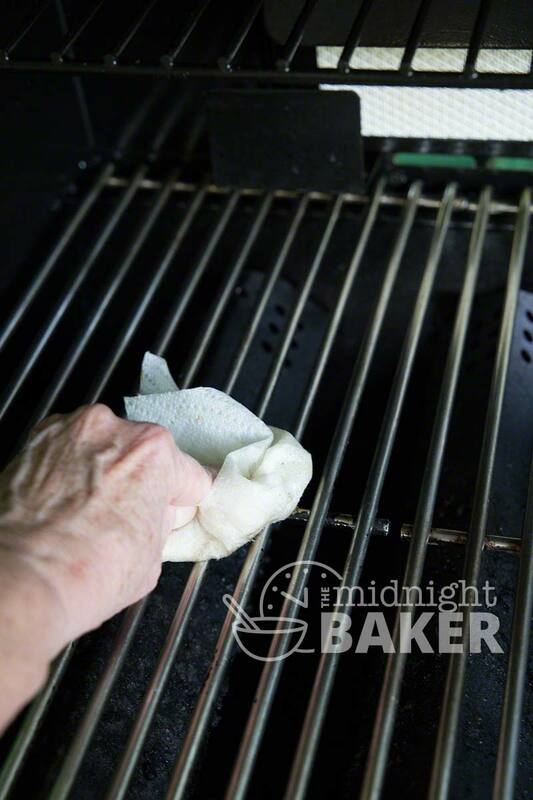 Simply saturate a paper towel with vegetable or canola oil and wipe the grates. Simple as that! Cut off top, rind and bottom of pineapple; cut in quarters lengthwise and remove core. Slice each quarter into strips about ½ inch thick. Set aside. 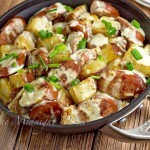 To make glaze, melt the butter in a small saucepan. Add the brown sugar and stir until melted. Raise the heat to medium and stir in the orange juice and cinnamon. Let this reduce by ½—this should take about 5 minutes. Remove from heat and let this cool about 10 minutes. Place the pineapple strips in a baking dish—I used a jellyroll pan. Pour half of the cooled glaze on top of the pineapple and turn to coat. Reserve the remaining glaze for basting. Heat your BBQ grill to medium heat. 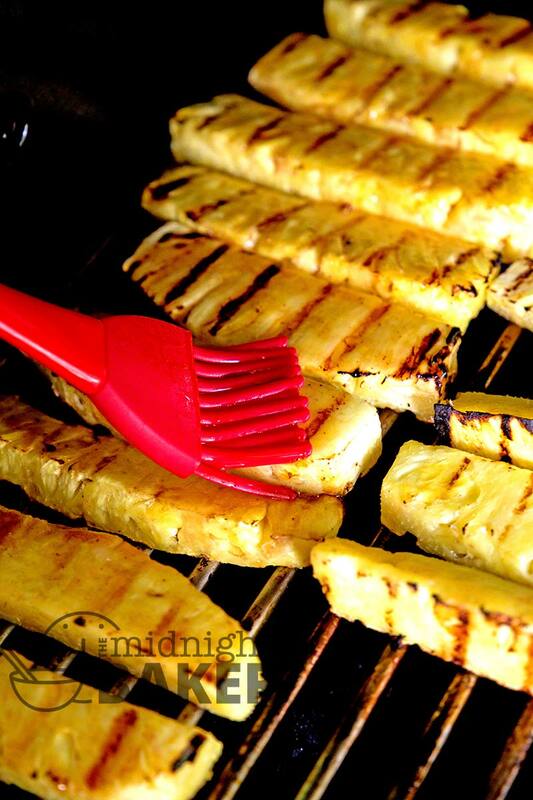 Grill pineapple on both sides making sure you have grill marks on both sides. Baste with the reserved glaze and grill until the glaze is caramelized (do this on both sides). Thank you for the tips on how to peel pineapples. It has been a big challenge for me. It is a big achievement for someone who loves pineapples. On most cases, I ask someone else peel it for me or I just get canned pineapples instead. So, I am very happy. Thank you! I’m guilty of buying them from the produce dept peeled & cored–especially if it’s the same price LOL!!! But doing it yourself is pretty easy. When it comes to canned biscuits, THAT’S when I try to find someone to open it for me!! !